It was something of a fluke how Mary Nashook found her grandfather’s grave. She was heading to Quebec City to work as an English-Inuktitut interpreter at a Commonwealth Parliamentary Association meeting almost 20 years ago. On the flight down, one of the delegates had a registry of Inuit who never came back from tuberculosis treatment, and who were buried in Quebec City. Nashook glanced at it, just in case. “When we went to the site, there were no tombstones. Just a plaque, because when Inuit died they were buried on top of each other,” Nashook recalls. 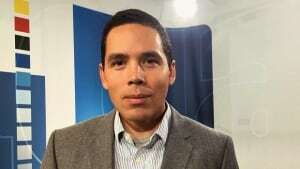 Soon, many Inuit may have a chance to have that same closure. 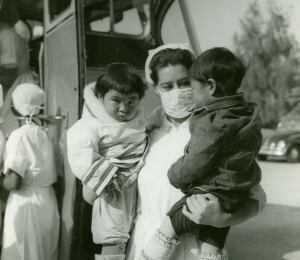 After nearly a decade of work, the federal government is set to announce a database of some 4,500 Inuit tuberculosis patients who were scooped from their homes from the 1940s to the 1960s. Many never returned. “This has created a longstanding concern for Inuit about finding lost loved ones,” said Inuit Tapiriit Kanatami President Natan Obed, whose organization is also asking for a formal apology from the federal government. The federal government launched the initiative in 2010 at the request of Nunavut Tunngavik Inc. The database itself has already helped some Inuit find loved ones. But Obed said once it’s launched it won’t be a free-for-all, mainly because of the privacy issues around the access of personal medical files. The plan is to have Inuit make requests through their respective Inuit land claim organizations, which will then prompt staff with the federal government to search the database. Tuberculosis is still about 50 times more frequent among Inuit than among southerners. Poverty and housing are the main reasons, but sociologists say one reason TB remains hard to handle among Inuit is their memory of how they were once treated. Between 1953 and 1961, a total of 5,240 Inuit, from toddlers to elders, were sent south, sometimes plucked right out of hunting camps on the land. The entire Eastern Arctic Inuit population at the time was only about 11,500. “They took the parents — mother and father — and the ships would pull away and the kids were left standing on the beach,” one former bureaucrat told the 2010 Qikiqtani Truth Commission. For a while, Canada’s largest Inuit community was a sanatorium in Hamilton. 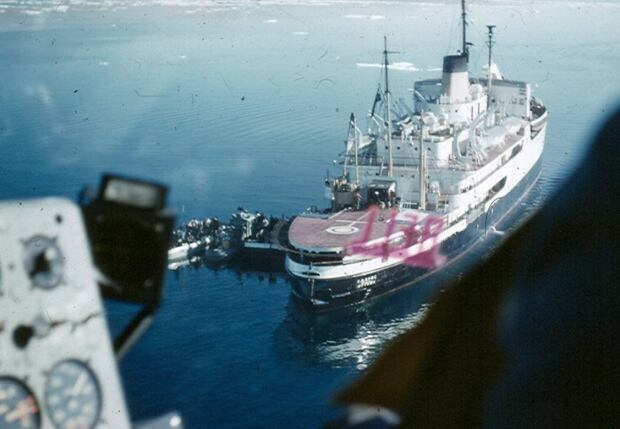 The mortality rate for southerners with TB in 1953 was 9.9 per 100,000 patients; for Inuit, it was 298.1. As plentiful as the database is, it’s somewhat incomplete. “Lots of that paperwork has been lost, either through fires, or moving from one building to another, or basic disregard,” Obed said. Nonetheless, for many, it will be their first chance to get answers. 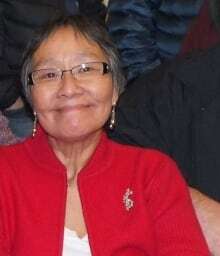 “I feel it’s very important for Inuit to know where their relatives are buried,” Nashook said.